The rapper is currently working on her fourth record. 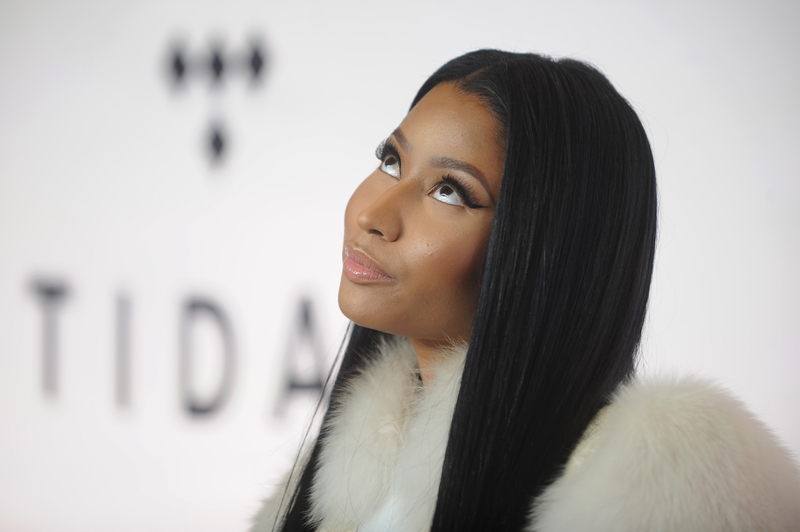 Nicki Minaj has promised fans that her fourth album will be a "classic Hip-Hop album". Speaking to DJ Whoo Kid, the 'No Frauds' rapper opened up about her plans for her highly-anticipated upcoming record. "That's next on my bucket list," said Nicki, "to deliver my fourth album and make sure that it’s a classic hip-hop album that people will never forget." Following the success of 2014's 'The Pinkprint', which achieved double-platinum certification in the US, Minaj revealed that her next offering is set to be even better. "My goal right now is just releasing this fourth album and watching my fans react to it," she said. "Because I know it's going to be my best body of work." The Queens native went on to gush about her dedicated legion of fans, but declined to give a hint as to when the album is set to surface. "I always love to be in real time and see my fans reacting to something. So that's what I'm looking forward to." she explained. "Now obviously I’m not telling them when my album is coming out but I just know that it's going to be amazing because I want to thank the people who rocked with me all these years." "Like my fans are a different level of diehard!" the rapper continued, "I always feel like I gotta make them proud. I gotta go hard!" "I gotta impress them!" concluded Minaj, "Because they're always waiting for me! That’s a blessing in itself." Meanwhile, the 'Superbass' starlet addressed relationship rumours surrounding her and fellow rapper Nas. Speaking on The Ellen DeGeneres Show, Nicki confessed that the pair have shared "sleepovers".